Over the past five years, the household remodeling industry in the U.S. has grown by 6.4% to reach revenue of nearly $100 billion in 2018. Each year, more homeowners are taking steps to improve the look, feel, and value of their homes. Sadly though, far too many homeowners jump into the remodeling process without any preparation, budgeting, or knowledge about how to effectively go about these tasks. Your home isn’t going to look entirely different overnight — it’s a process and you need to take every step seriously. Narrow down your plans — First, you’re going to have to narrow down some of those exuberant home remodeling ideas and start thinking a little more realistically. As you start thinking about how to improve the look of your home, you’ll probably think of everything from completely redesigning every inch of your property to eccentric paint colors. Creative ideas are great, but you should start with figuring out some realistic projects that you can begin in the coming weeks. 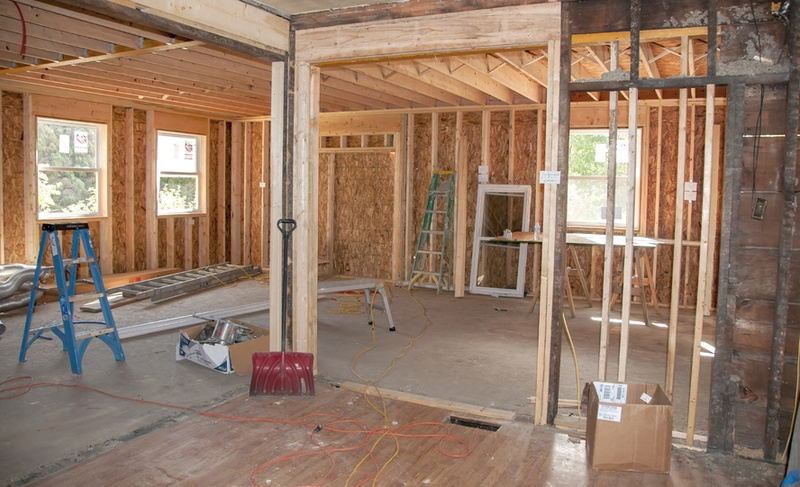 Start budgeting — Without properly budgeting for any home renovation project, you’re going to be in all kinds of financial trouble. Planning out how you’re going to spend your money is crucial when it comes to interior renovating. Keep in mind, budgeting should be done for one project at a time. If you want to start with bathroom designs, don’t start focusing on another project until your bathroom is finished. Hire experienced remodeling contractors — If you’re just cleaning your home or building a coffee table, have at it. But if you’re serious about significantly improving the look of your property, you’re going to need to work with skilled home remodeling contractors. These professionals can help you not only come up with great ideas, but will work on greatly improving the look and feel of your entire home. As your home remodeling journey continues, make sure that you’re carefully budgeting, planning out every step, and working with experienced remodeling contractors. If you want to learn more about household remodeling tasks or speak with trusted custom home builders, give Henderer Design and Build a call right away!